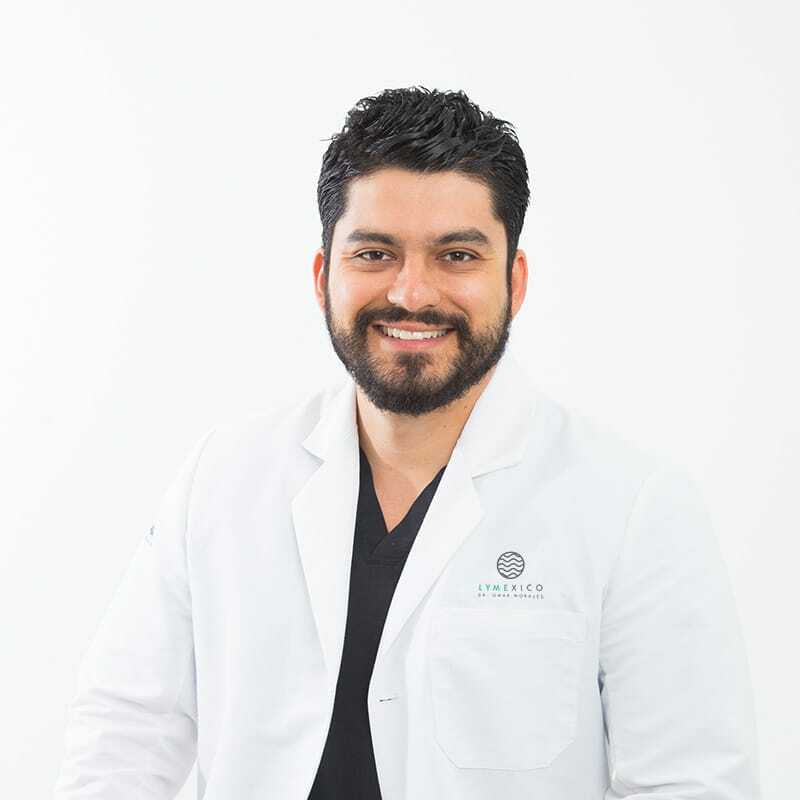 Dr. Morales developed a special interest in treating tropical diseases with a hematological approach while living in Puerto Vallarta. 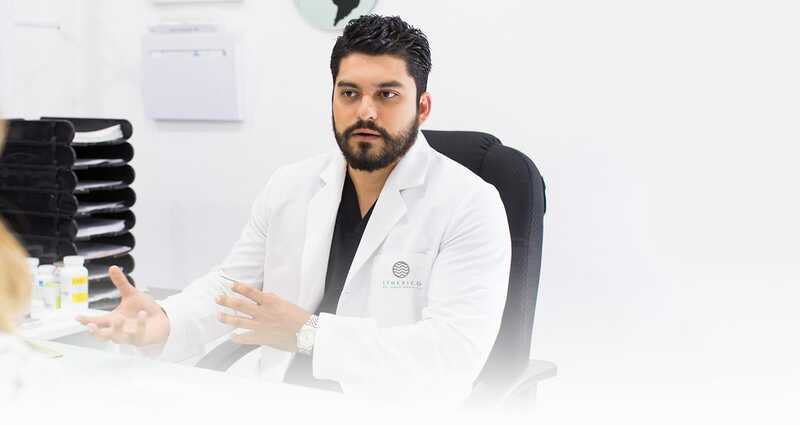 He is currently the only ILADS certified physician in Mexico. While dealing with a challenging case of severe Babesia and other co-infections, Dr. Morales was able to utilize his transfusion medicine background and blood bank resources to implement a novel way of treating this particular patient. Red cell exchanges proved to be a successful way of eradicating Babesia. This led Dr. Morales to continue learning and advancing intricate protocols to address Lyme Disease and other co-infections. Dr. Morales continues to be an active researcher of the renowned Biomedical Center de Occidente as well as contributing to publications (both international and national). He strongly believes that with effective medical research and analysis, eventually the majority of the healthcare community will agree that to undertake as big of a challenge as Lyme Disease, a multidisciplinary and integrative approach is the only way.